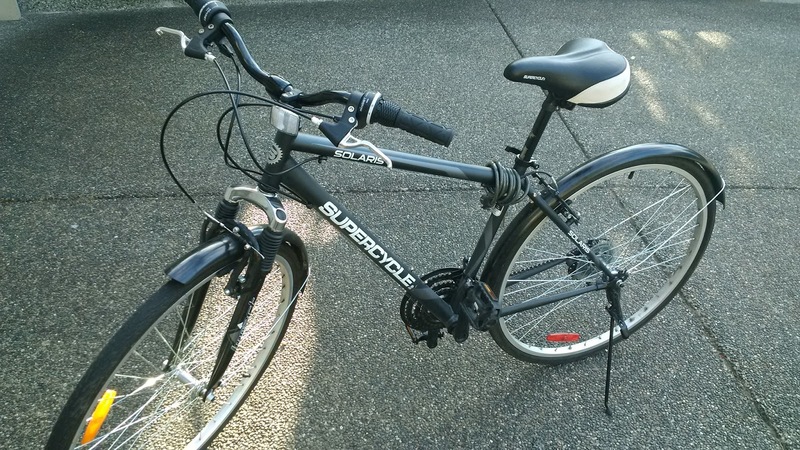 I purchased the SC 700C Solaris Hybrid bicycle over 3 months ago at a discount and was super excited to start getting fit. 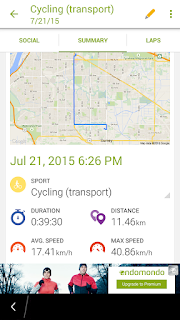 It helped with my daily dose of exercise, clocking in at 22 km per day on my bike commute. 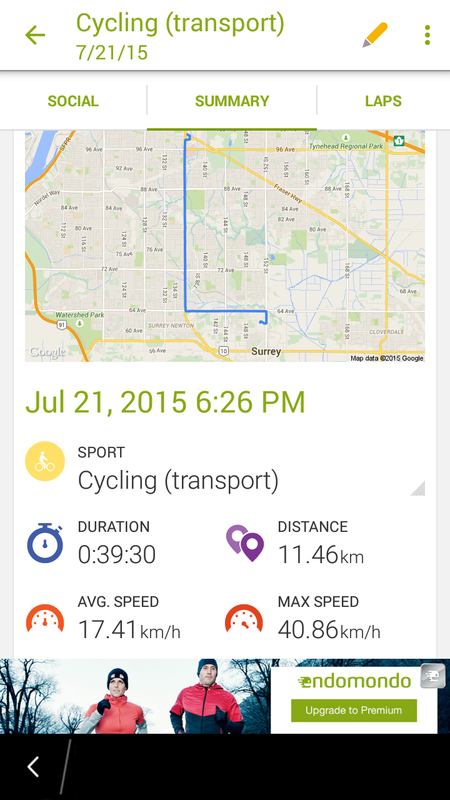 I have been riding to/from skytrain station from Monday to Friday for the past 3 months and love it. Just like wearing my Fitbit Flex consistently, I have gotten used to this routine and love my bike that way. I hate my bike when it affects my routine and takes me off-kilter. I have already had numerous issues with the front and rear derailers so I had tons of practice adjusting it so that it's perfect. The bike also does not go as fast as other bikes because I see riders easily pass me on similar routes using other hybrids. It just seems to lack efficiency which is actually better for me because I end up exerting more effort on a 40 minute bike route. Using Endmondo on my phone, I average around 17 km/hr using this bike and that's on a good day when all my muscles are at peak performance. The other day, the rear tires were deflated so I had to miss 2 days of bike commute until I was able to get to patching the hole. It was the same hole as before so I knew exactly where to look but still it was a nuisance. Last week, the right pedals wore out because they were made of plastic but I didn't expect 3 months. So I went back to the store and requested for a warranty replacement of the right pedal which I easily got. 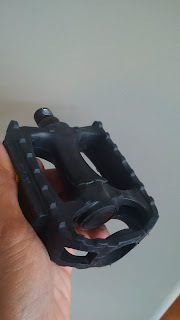 A few days later however, the left pedal also started to break apart so I again went back to claim another parts replacement which was a little more difficult. I had to explain to the sales person that I could put on the pedal myself without having to wait on Thursdays for the technician to do it for me. Regardless, I now have replacement pedals which should last me until end of September. It is a love-hate relationship I have with my bike. I hope this bike holds for at least a year until I buy a more efficient road bike.